This guide is aimed at the Market’s new Buyers and prospective customers. 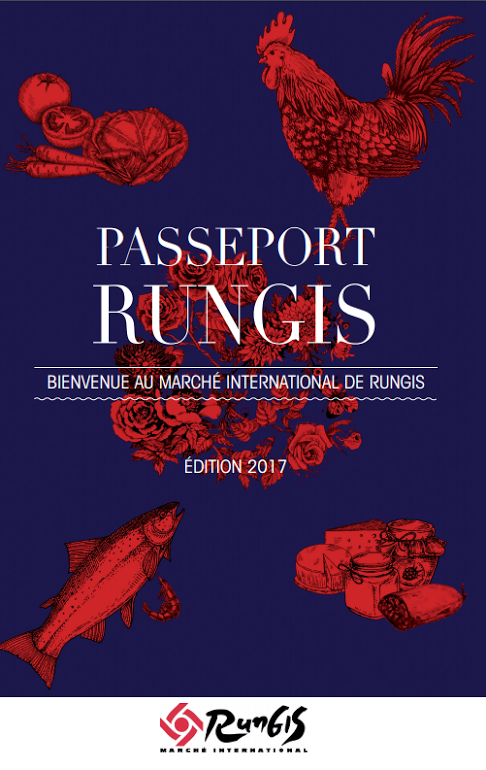 It is issued to all new customers when they are personally greeted by the RUNGIS ACCUEIL reception desk team. It is also sent to all new traders and restaurateurs as soon as they register on the trade and companies register. It is designed in the form of a guide and provides all of the practical information new Buyers at the Market might require. It also includes an introduction to the products and services on offer, broken down by sector, along with a map of the Market.